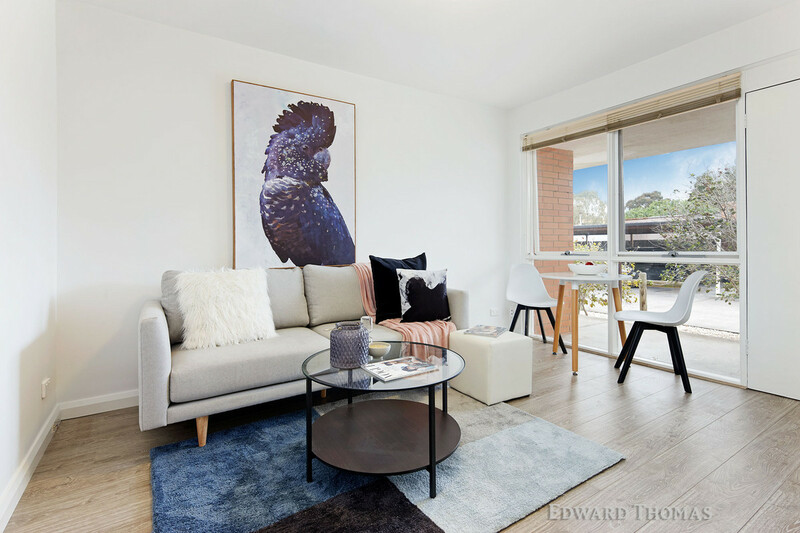 Literally seconds from invigorating Maribyrnong River trails, cycle paths, parklands and its wide open spaces is this refurbished one bedroom ground floor property. 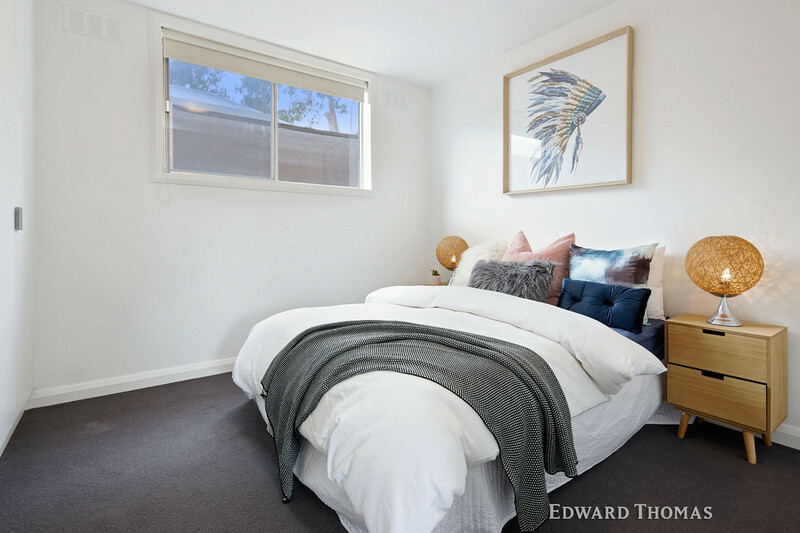 Awash with natural light, and enjoying close proximity to Highpoint, city trams and cafés, while providing low maintenance qualities making the lifestyle even more appealing, the well presented home is certain to delight first time buyers and investors alike. 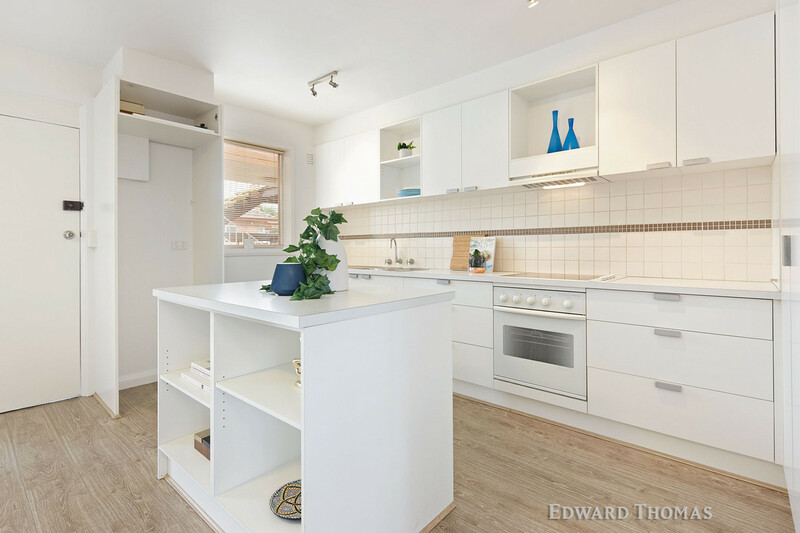 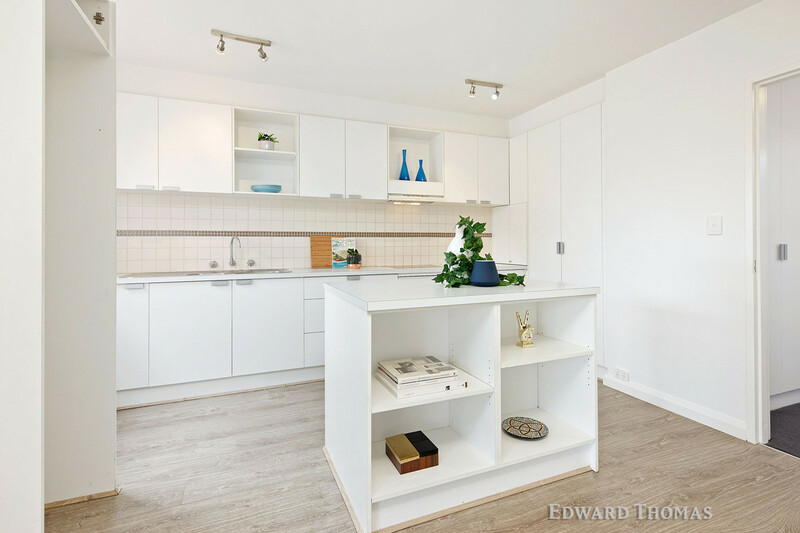 Bright and inviting, it features a modern open plan layout incorporating living, meals zones, with floor to ceiling glass aspect, next to a well planned kitchen presenting electric cook top, under bench electric oven, central island bench and plenty of storage options. 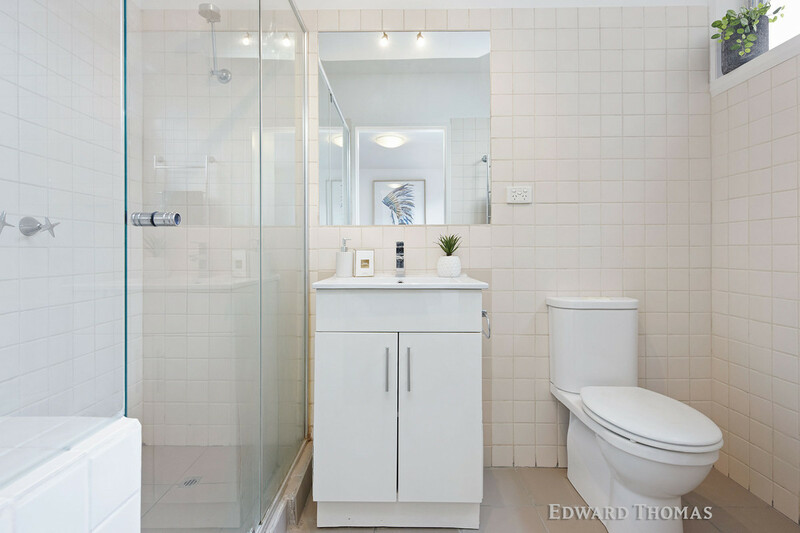 Enhanced by generous built-in-robes and ensuite bathroom, with large shower, modern vanity and toilet, the bedroom is a good size. 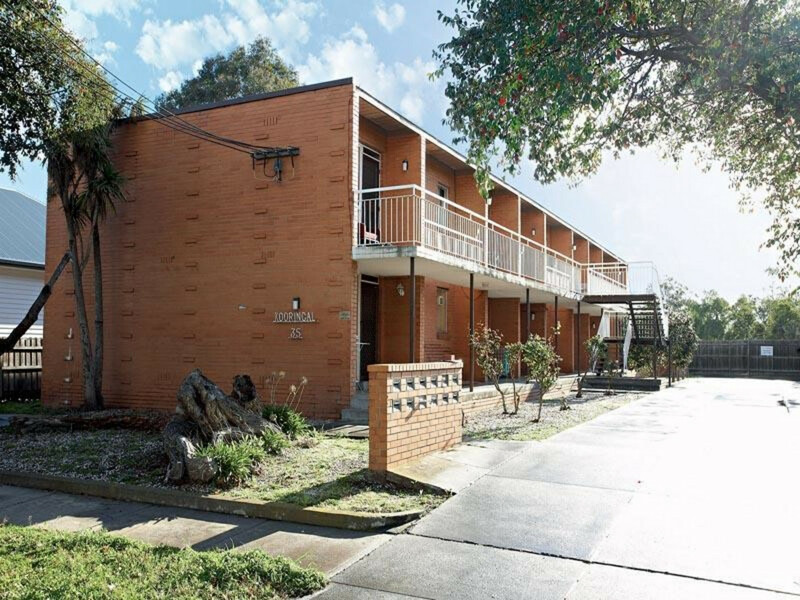 In a well maintained block of twelve, the property also offers modern floorboards, blinds, undercover car space and shared laundry facilities. 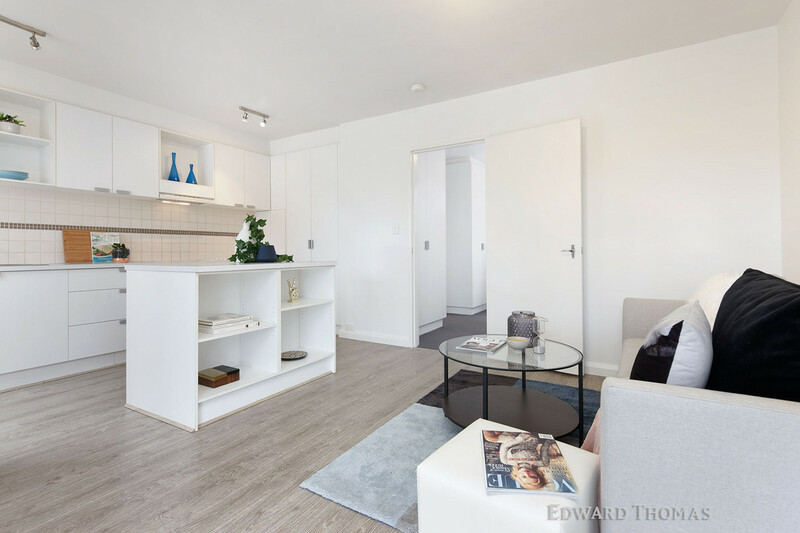 A short walk to number 57 and 82 tram routes, buses, riverside restaurants, entertainment venues and recreational facilities.